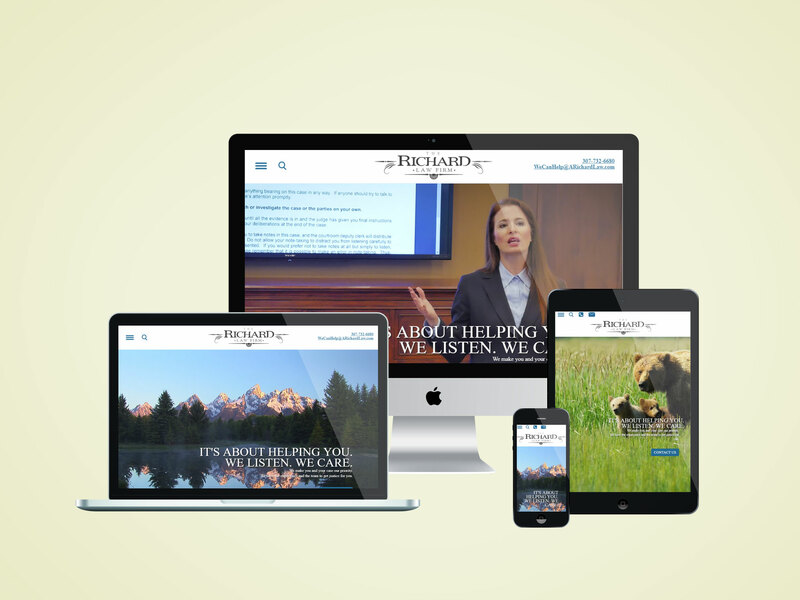 Andrea Richard came to us looking for an upgraded website for The Richard Law Firm that could easily be searched out on various search engines. In addition to having a mobile responsive website, we integrated a video hero image to increase time spent on site to improve SEO rankings among other things. We also used our custom GPress to create a clean, crisp navigation on the homepage.